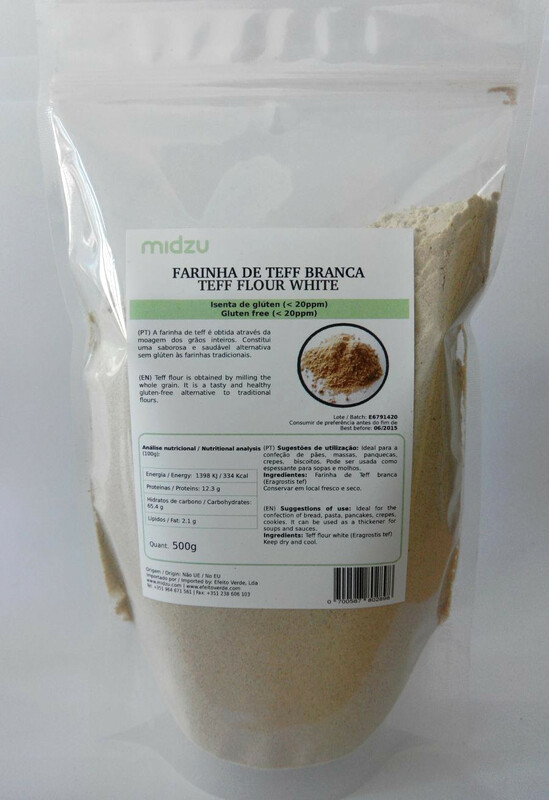 Chestnut Flour made with carefully selected Chestnuts, from the area of Marvão, Portugal. Used in the confection of desserts, pastries and cakes, Chestnut Flour can also be used to enhance the flavor of various creams and soups. Adequate also to add to bread and other recipes. When used in the confection of certain dishes, gives them a unique flavor, making them delicious and nutritious. Suggested use: Use pure or mix ⅓ chestnut flour ⅔ wheat flour, to make pancakes, waffles, bread, etc.